Turn Off the Lights Firefox WebExtensions Ready To Test It Out! 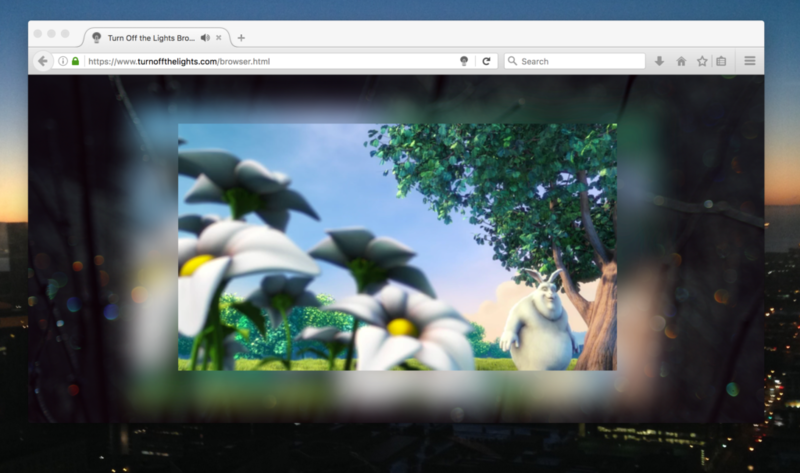 We last updated you on our progress with the Turn Off the Lights Microsoft Edge Extension, and today we have an update for Firefox Webextensions extension, which is ready for in the Firefox Nightly web browser. Mozilla Firefox is also moving to the same extension API as the Google Chrome Extension platform later this year. They called it the Webextensions. This technology is designed for cross-browser compatibility such as Google Chrome, Opera, Chromium and Microsoft Edge. Where Webextensions is more secure than the old Firefox overlay XUL technology. What’s new in this Webextensions version? When you installed this extension for the first time in your Firefox web browser, you will see that the gray lamp button is now in the address bar. And that it will not disturb you as a button in the toolbar. 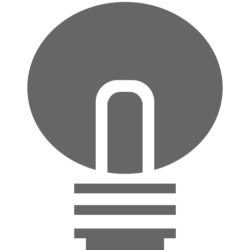 The lamp button is only visible on the website where it works such as the http and https protocol. It will not be visible on the page where it doesn’t work, such as the about:preferences, the settings page from Firefox. By moving from XUL to this new extension technology, have this extension finally also the ‘norestart’ label. So you don’t need to restart the browser if there is a new Turn Off the Lights extension update is available in Firefox. Of course are all the other most used features is still here, such as the Night Mode (that convert the webpage from a day to a night theme), the atmosphere lighting for HTML5 videos (shows a glow around the video player), YouTube autoHD etc. You can try yourself the latest Turn Off the Lights Firefox extension (WebExtensions version). We tested it in the latest Firefox Nightly 49.0a1 (2016-04-29). Download the XPI file from our Github website, and load the file in the Firefox web browser from the menu Firefox -> ‘File’ -> ‘Open File…’. Do you like our project? Please support our work. By sharing it! And if you can make a donation of any amount, we’d appreciate it immensely!